Move the heart of President Trump, to fulfill his responsibilities worthily and well to all those entrusted to his care. Help him in his special leadership role, to extend the mantle of protection to the most vulnerable, especially the defenseless unborn, whose lives are threatened with extermination by an indifferent society. Please protect our President and his family and keep them safe as they lead our great nation. The Senate Seniors, Families and Children Committee held their first hearing of the 2017 Legislative Session. They began the year with a hearing focused solely on pro-life legislation. The committee heard SB 41 (Sponsor - Wallingford), SB 67 (Sponsor - Onder), SB 96 (Sponsor - Sater), and SB 196 (Sponsor - Koenig). See explanation of bills in the full update. These are all great pro-life bills! Please call and thank the pro-life Senators of the Senate Seniors, Families and Children Committee for hearing these bills and let them know you support all these bills which are supported by Missouri Right to Life. It doesn't matter whether these are your Senators or not, these laws protect babies and women across the State of Missouri. So, everyone call them all! Thanks to the Sponsors of these bills and thank you to the Senate Seniors, Families and Children Committee Members for moving these bills forward! Click here for the full update and information on all of the bills we are working on or opposing. Link - Susan Klein, the legislative liaison of Missouri Right to Life, said inspections would help ascertain whether or not Missouri's lone abortion clinic in St. Louis was involved in the trafficking of fetal tissue. "It behooves the state to find out if there is a market being pushed in the state of Missouri by abortion facilities." Link - For the first time since 1974, the number of abortions performed in the United States has dropped below one million-926,190 for 2014. Link - Her answers on The Daily Show only confirm criticism of the abortion group. Link - Iowa lawmakers are considering a bill that would allow a woman who gets an abortion to sue the doctor who performed the procedure if she experiences emotional distress later. Link - Despite the best efforts of the abortion industry in a year of conditions that favored it, closures of abortion facilities compensated for the new opens, leaving the number of surgical abortion facilities the same as 2015. Link - US tax dollars have helped fund efforts to overturn abortion restrictions in other countries. Hopefully with the new administration, those efforts will cease. 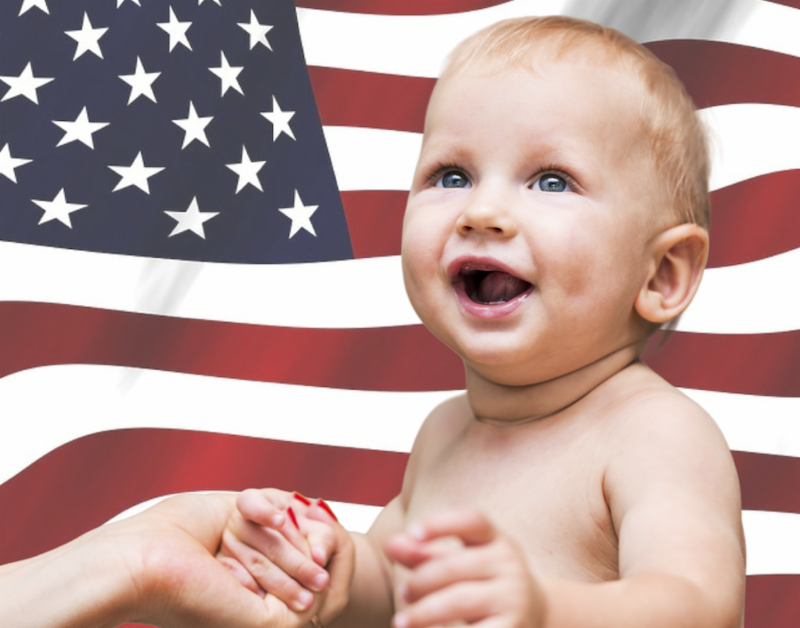 Thank you America for voting against Hillary Clinton who supports all these efforts to undermine the pro-life culture in other countries. Link - The abortion giant appears more concerned with its image than with protecting its clients. Link - Women in the United States have possessed a broad legal right to abortion since Roe v. Wade and its companion case were handed down by the Supreme Court in 1973. Outside of the abortion context, though, the unborn child possesses broad legal rights in American property, torts, and criminal law. Link - Ethics and science can go together, and their combination produces real innovation and useful therapies without breaking principles. Link - The January issue of NRL News is now online. Please read and pass along to pro-life friends and family! January 21 - St. Louis - Roe v. Wade protest and prayer vigil, 8:00a.m. until 12:00 noon at Planned Parenthood: 4251 Forest Park Avenue. January 22 - Springfield - March for Life 3:00 to 4:30pm at Planned Parenthood: 626 E Battlefield, Springfield. January 22 - Jefferson City - Pro Life Mass 5pm and potluck immediately following at Immaculate Conception Catholic Church. January 25 - Jefferson City - Pro-life Eucharistic Procession from St Peter's to Cathedral of St Joseph. Meet at St Peter's at 10:30am. January 26-28 - Statewide - 44th Annual March for Life. Click here for a list of Congressional meetings that will take place during the MRL Caravan. February 4 - Jefferson City - Midwest March for Life. March begins at Selinger Center at 10:00. Rally in Capitol at 10:45. Keynote speakers: Ryan Bomberger, Radiance Foundation and Dr. Vanseng Wong, former abortion provider. Also speaking will be Steve Rupp, President of Missouri Right to Life. Click here for flyer. February 11 - St. Louis - National Day of Protest at Planned Parenthood: 4251 Forest Park Blvd. 9:00 - 11:00 am.